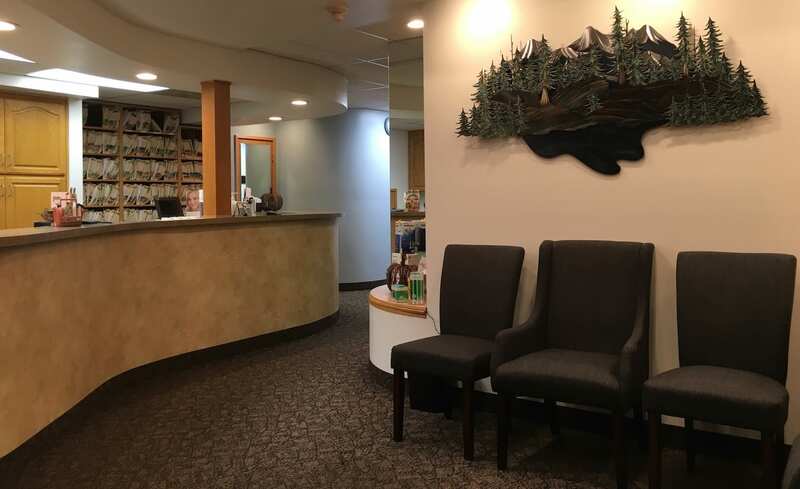 Noelle has been with Slater Family Dental Since 2002. After college, she gained several years of experience in both dental and orthodontic assisting. She is currently working in the front office, has compassion for patients and loves to help them feel cared for and at home in our office. Noelle helps with patients' treatment planning as well as reserving time with Dr. Slater and Dr. Thompson. Family is her passion. She loves to spend time with her husband, two sons, daughter-in-law, granddaughter as well as extended family. 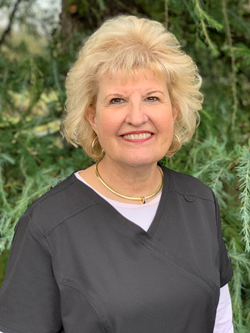 Nanette joined Slater Family Dental in June of 2017. She works in the front office scheduling patients and assisting in all business administrative functions. Spending time with her growing family is a priority. She has three children who are local as well as five grandchildren. Ashley graduated from Concorde Career Institute in 2008 and has been at Slater Family Dental since 2010. She has her certification in Radiology, Sealant placement, and CPR. She is bright, cheerful and eager to help our patients feel welcome and at ease. She has a warm approach with staff and patients alike. 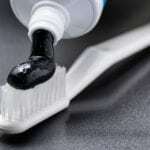 She became a dental assistant to help people as well as meet new people. She grew up in Coquille, Oregon and moved to the Portland area in 2002. She enjoys camping, going to the beach, and spending time with her family, especially her two boys. 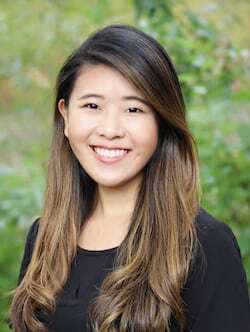 Grace graduated with her Bachelors Degree in Health Studies from Portland State University in 2016, where she then continued on to get her second Bachelors Degree in Dental Hygiene from Pacific University. Her goal is to make her patients appointment comfortable and pleasant by creating a gentle and caring atmosphere. Grace has a soft touch while providing high end services. 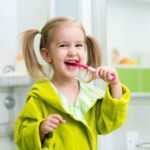 Grace loves creating meaningful and trusting relationships with her patients while educating them about their oral health. She was born and raised in Oregon. She is fluent in Japanese and knows some Spanish! She enjoys hiking mountains, painting, reading, trying new outdoor activities, spending quality time with her family and friends, and volunteering at her church. She also loves deep conversations, traveling, and roller coasters! 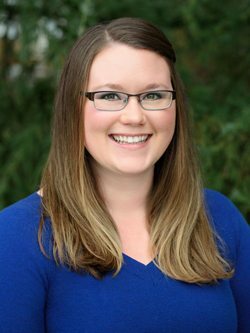 Kelsey graduated from Pacific University in 2012 with her Bachelor's degree in Dental Health Science. She specialized in pediatrics due to her passion and love for children. 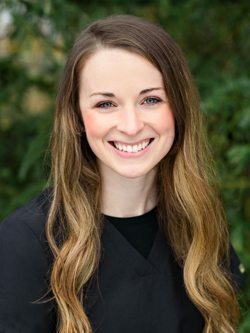 Her experience working with children allowed Kelsey to develop techniques that enable her to provide patients of all ages with stress-free and comfortable dental appointments. One of Kelsey's favorite aspects of her work is the relationships that she gets to build with her patients as well as helping them better their lives by educating them about their oral health. Kelsey was born and raised in Oregon. She is a mom, wife, and DIY enthusiast. She enjoys spending time outdoors, doing renovations on her home with her husband, watching movies, traveling, and spending time with family and friends. 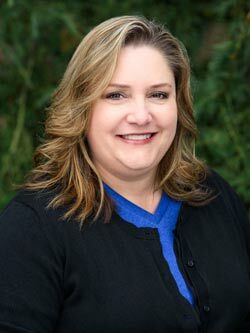 With over 30 years of experience in the dental field, Tammy returned to chairside assisting to work with Dr. Slater. 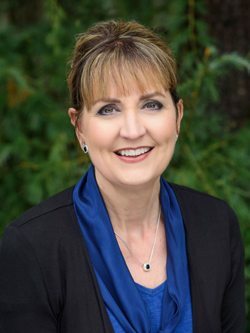 Tammy spent the majority of her time in Endodontics and Oral Surgery. She is also a contract employee for WREB, a dental and hygiene testing agency. With the WREB company, she has traveled the country to different dental and hygiene schools, making many life-long friendships. In her "spare-time", she does cross-stitching, DIY projects, travels with her husband of 46 years, and loves on her 7 grandchildren!"